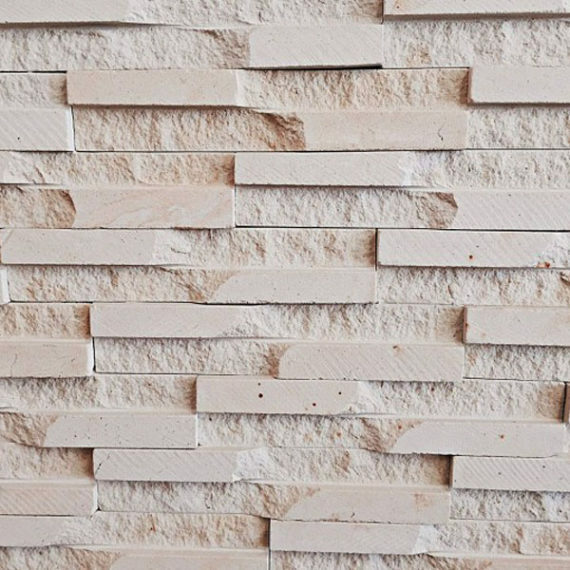 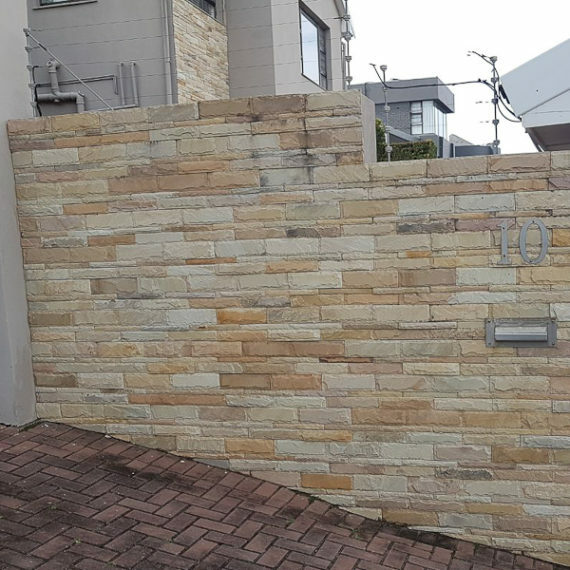 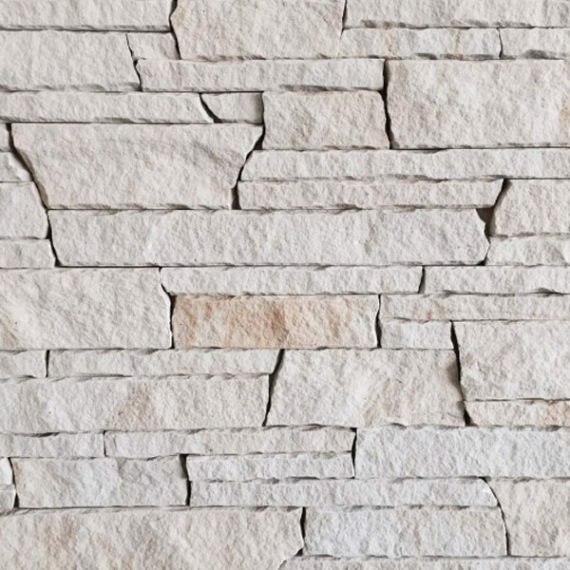 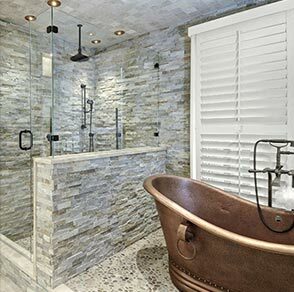 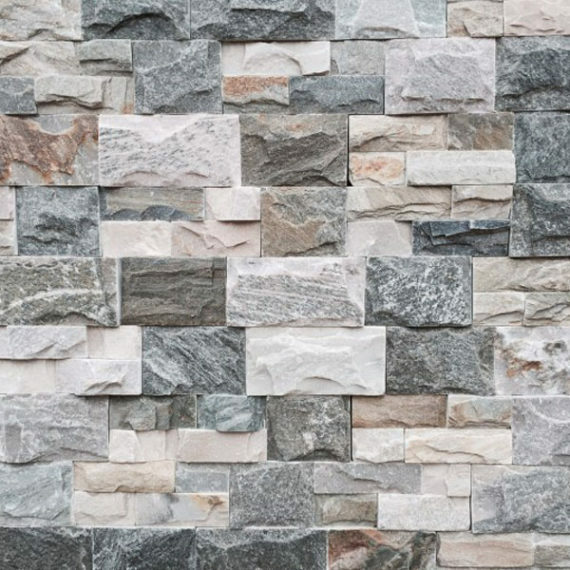 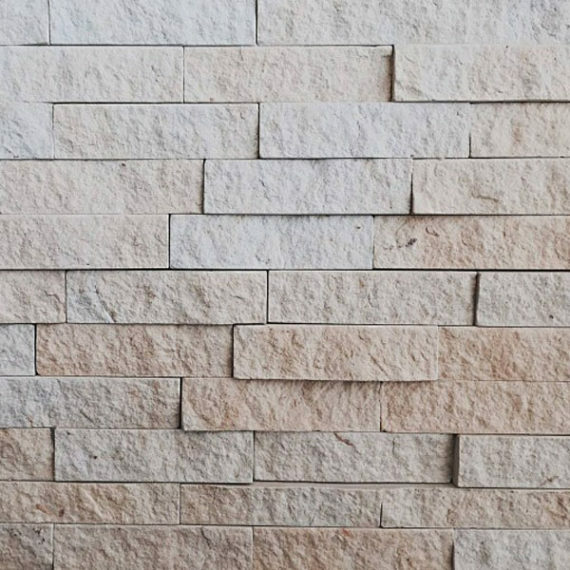 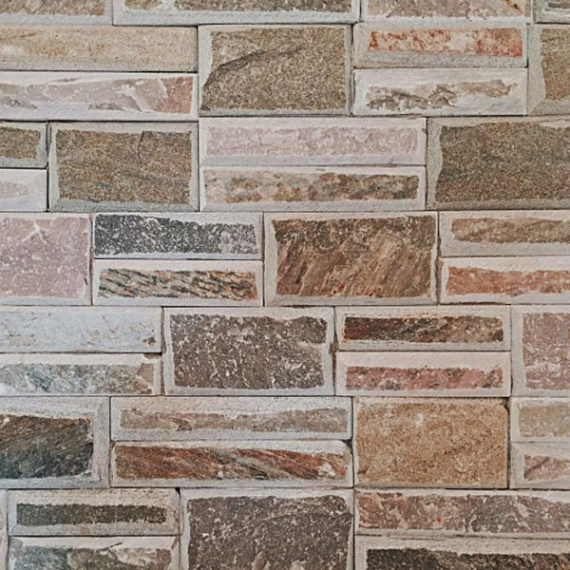 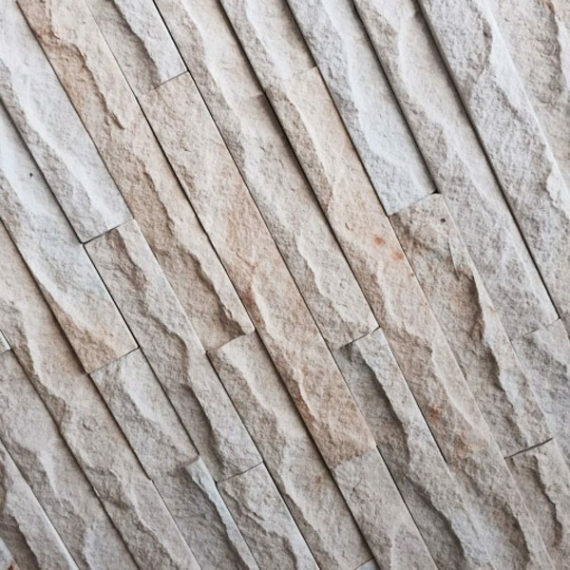 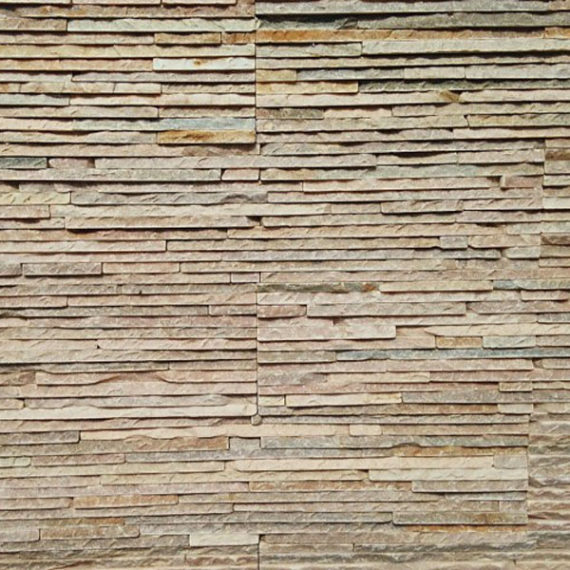 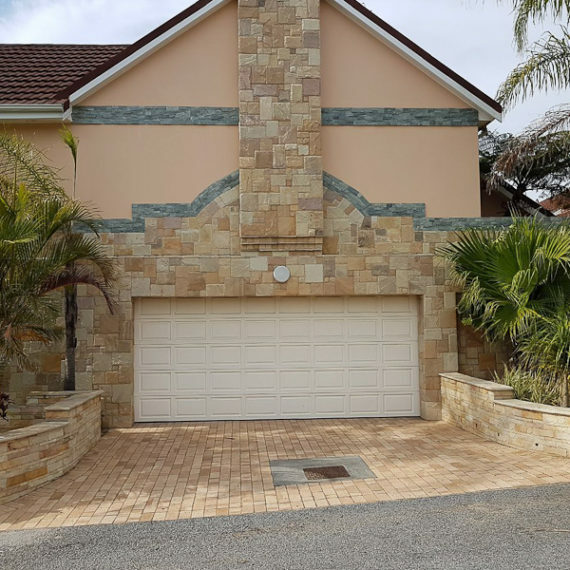 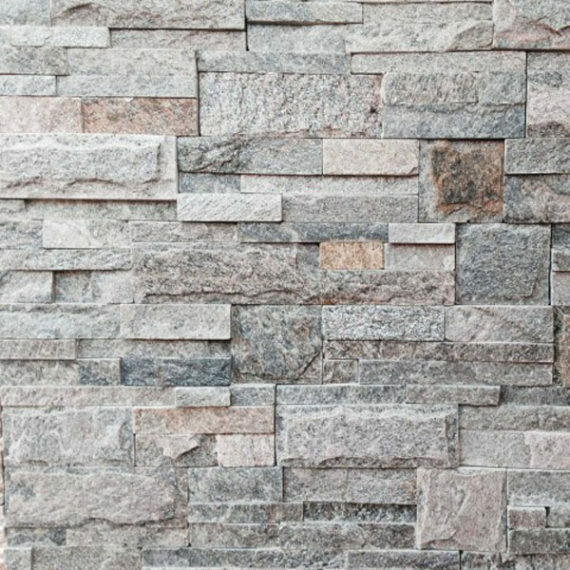 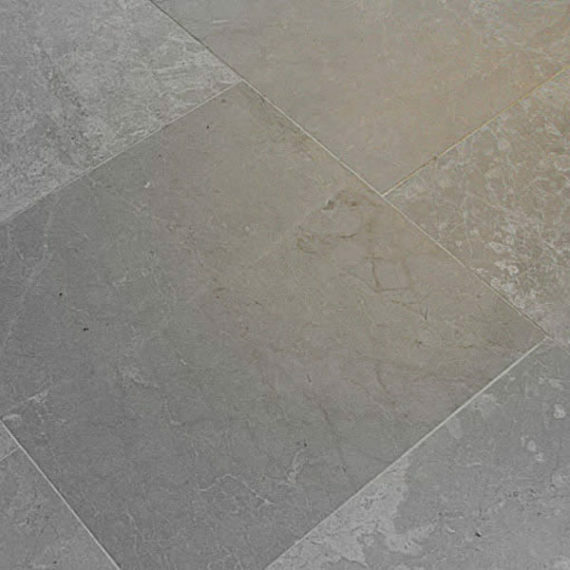 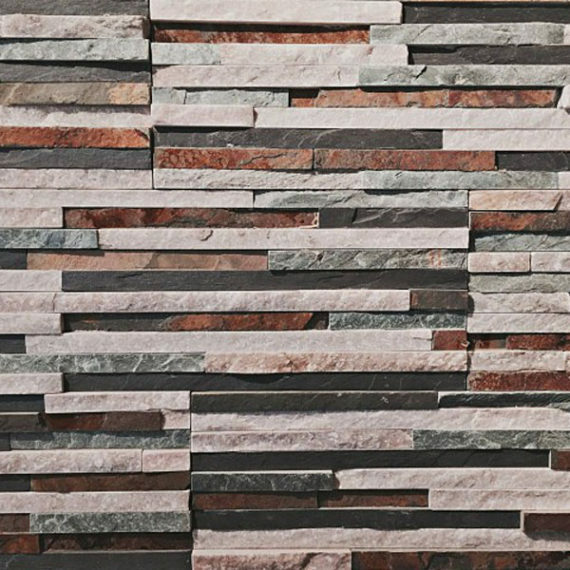 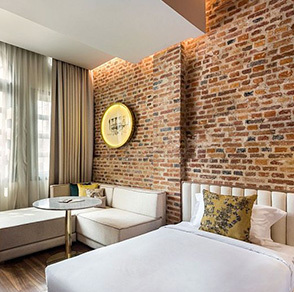 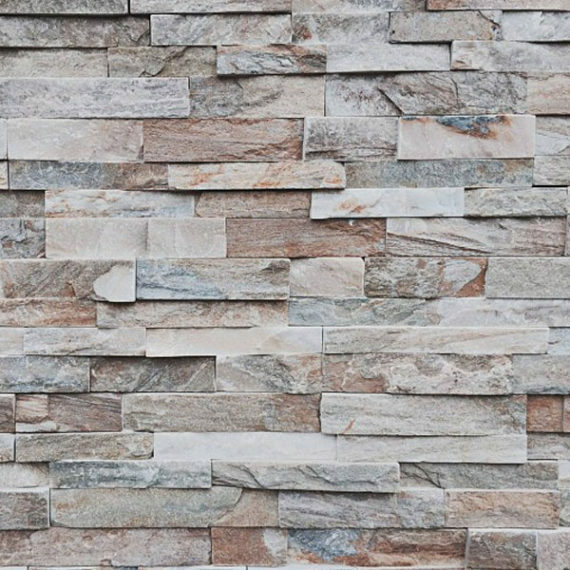 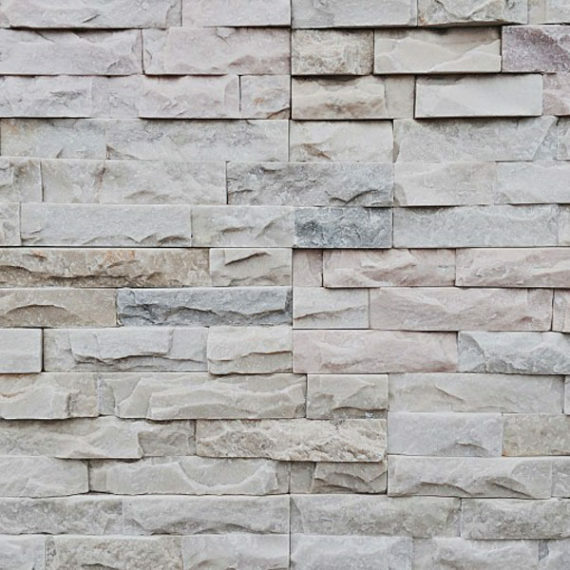 At Profile Brick and tile we are happy to offer a wide range of natural stone tiles, cladding and walling – including those made from sandstone, slate, quartzite, marble and travertine. 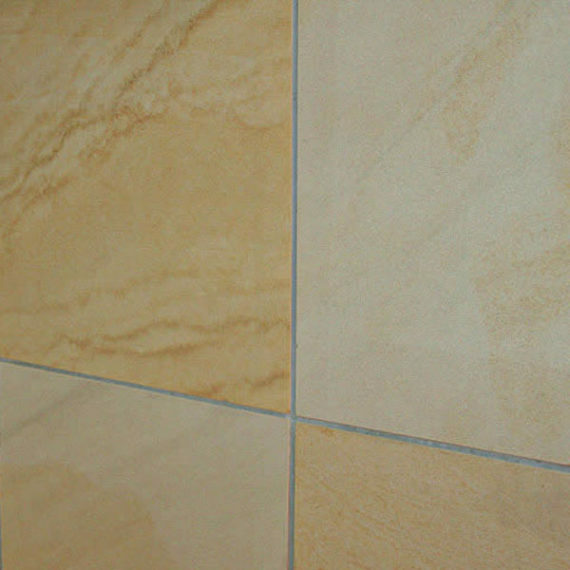 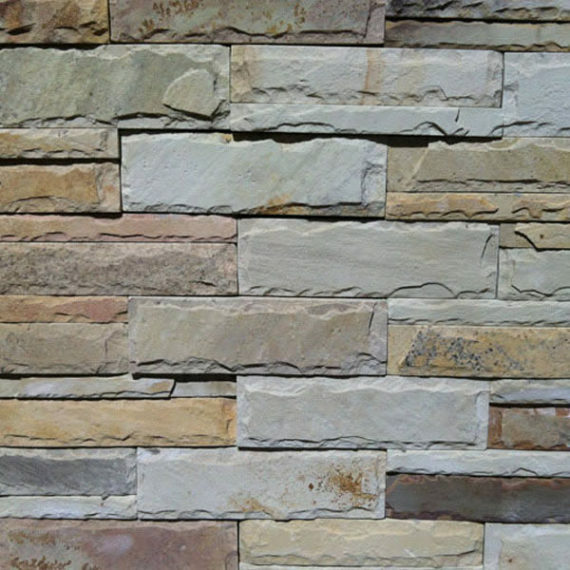 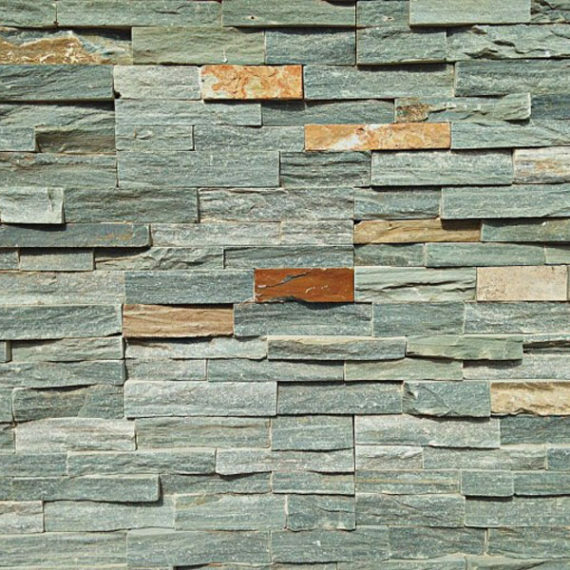 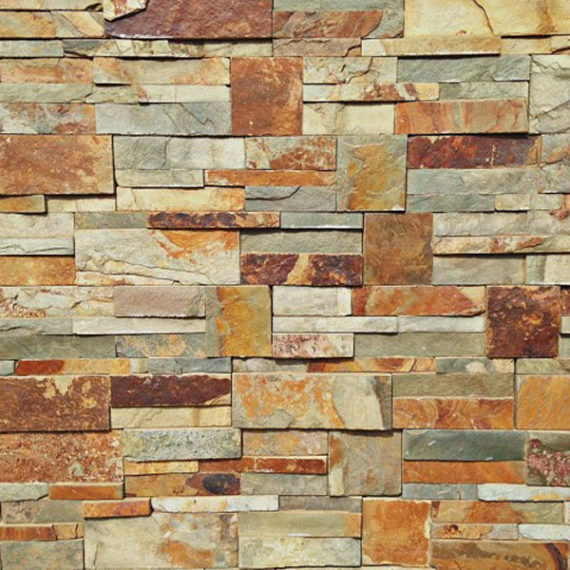 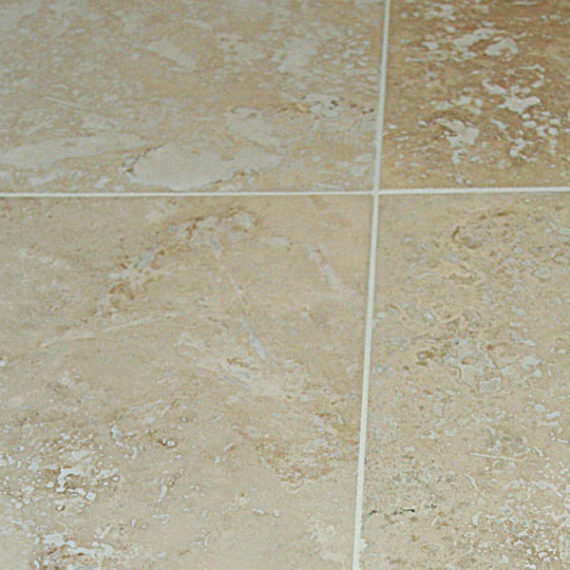 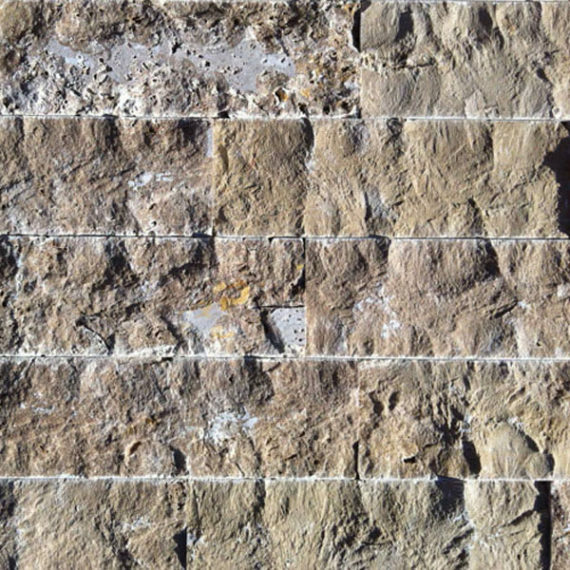 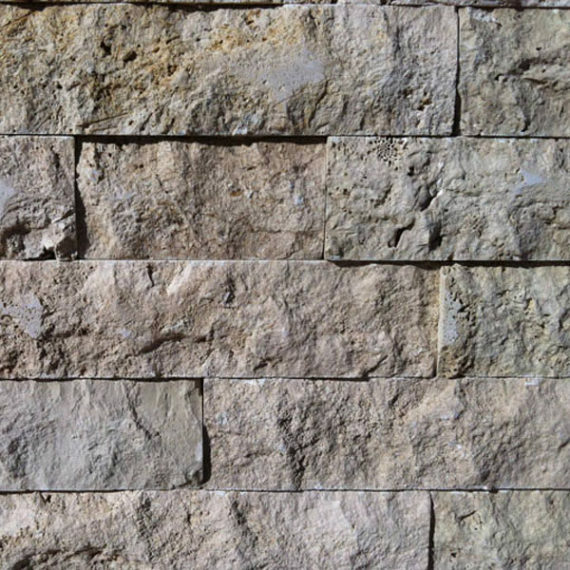 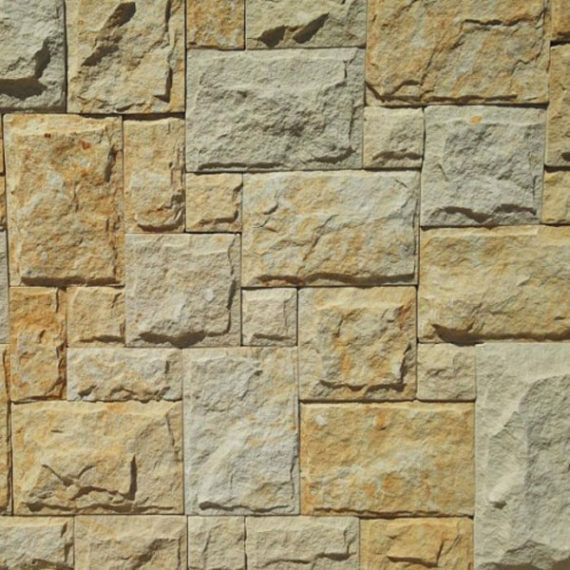 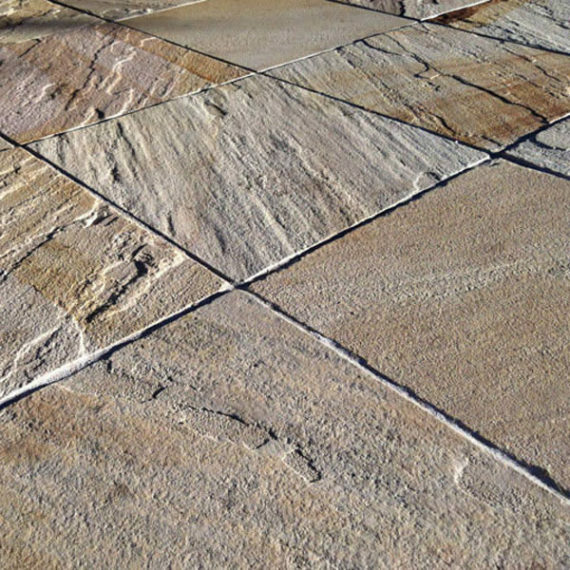 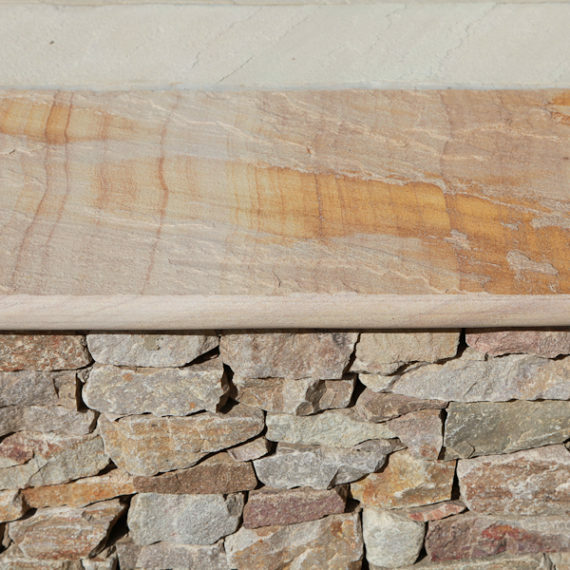 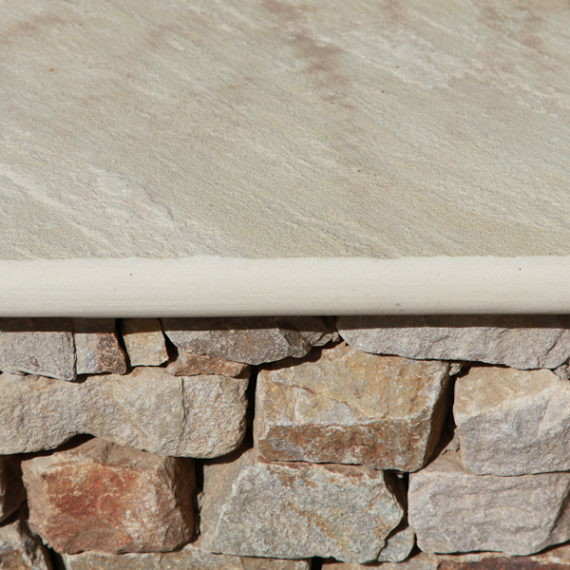 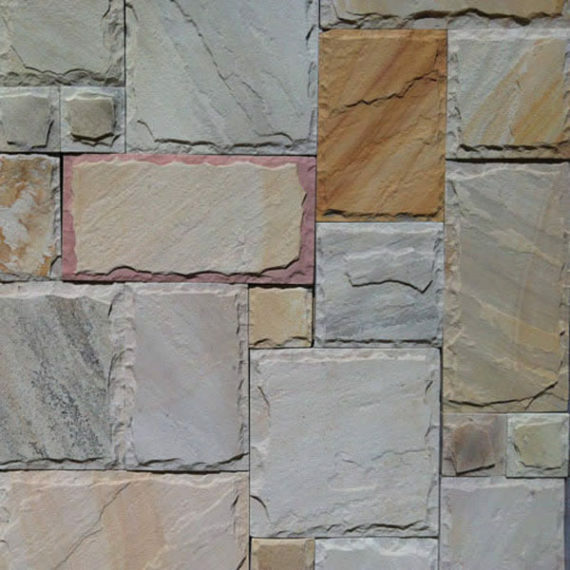 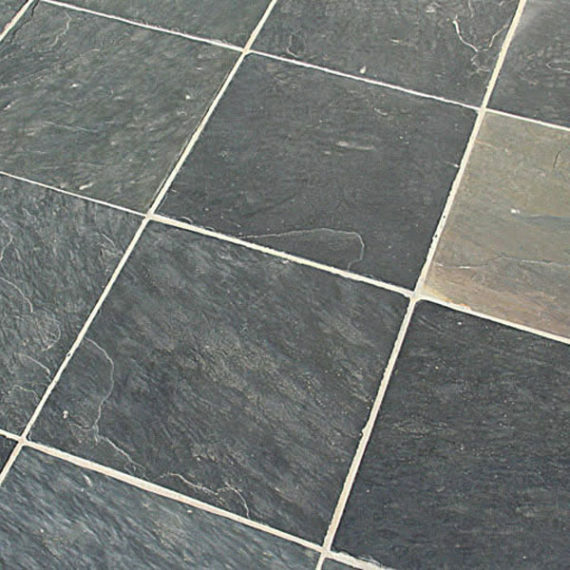 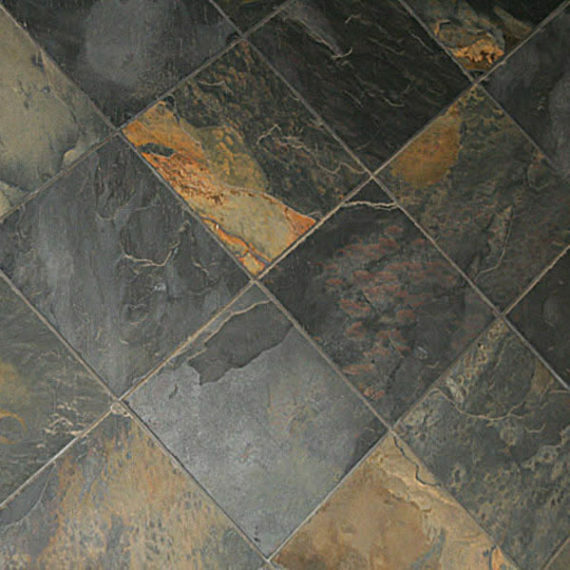 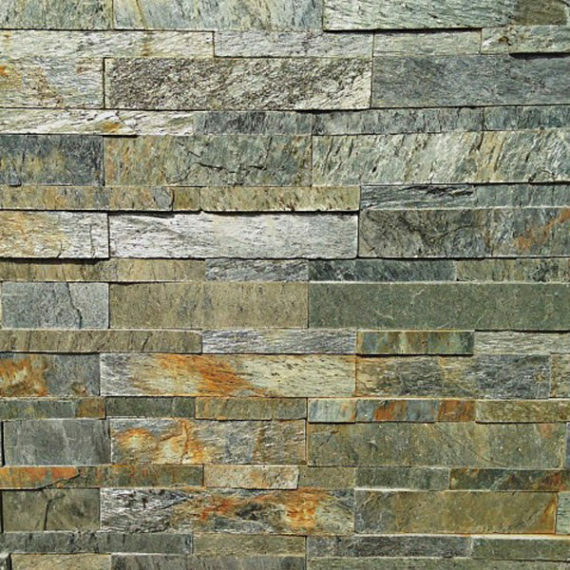 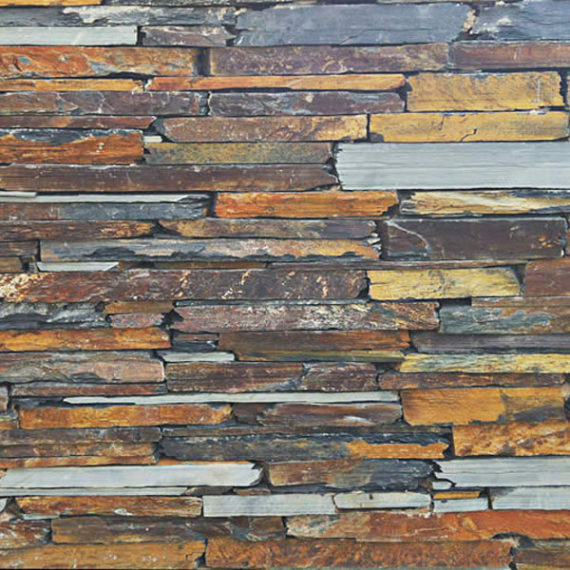 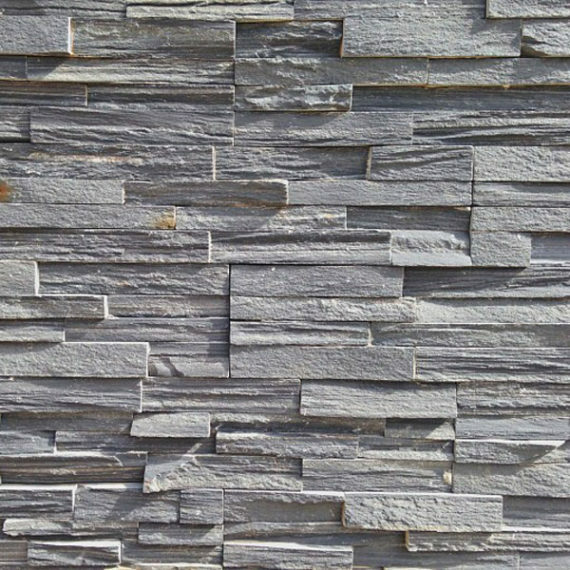 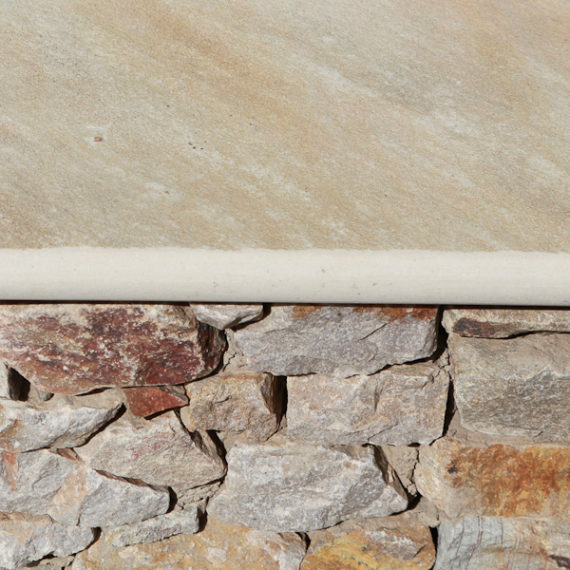 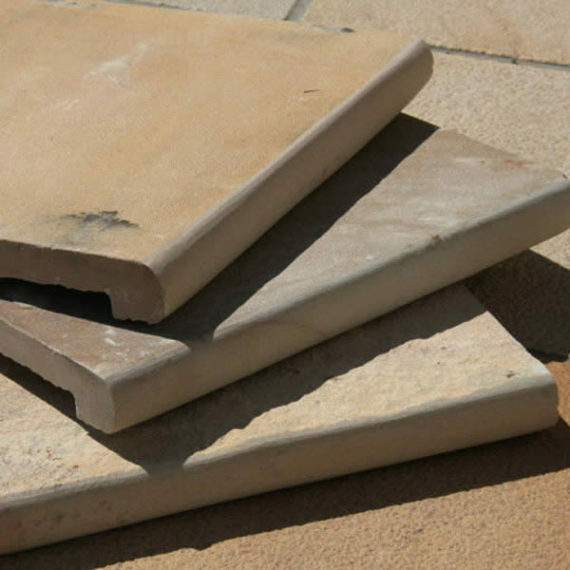 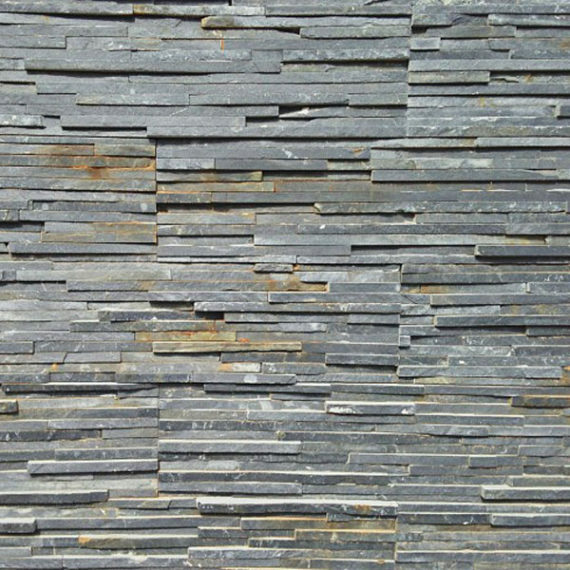 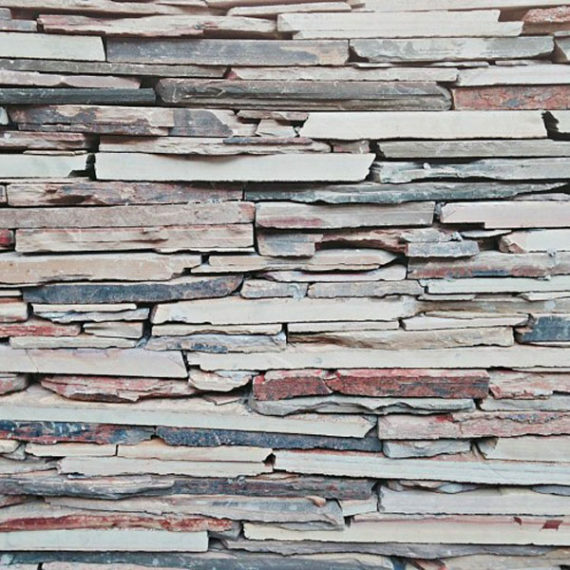 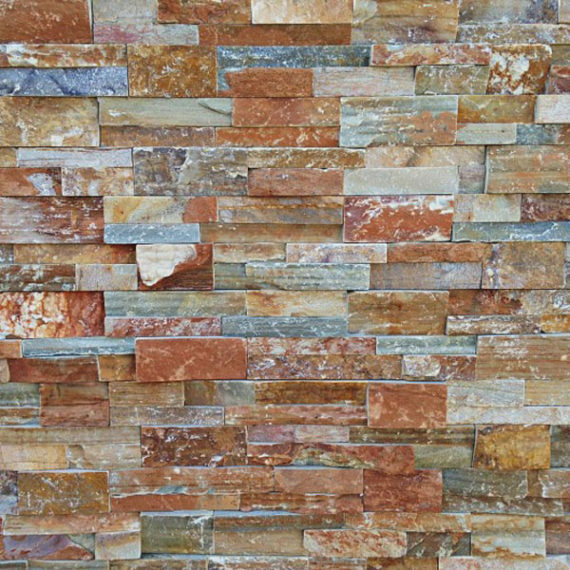 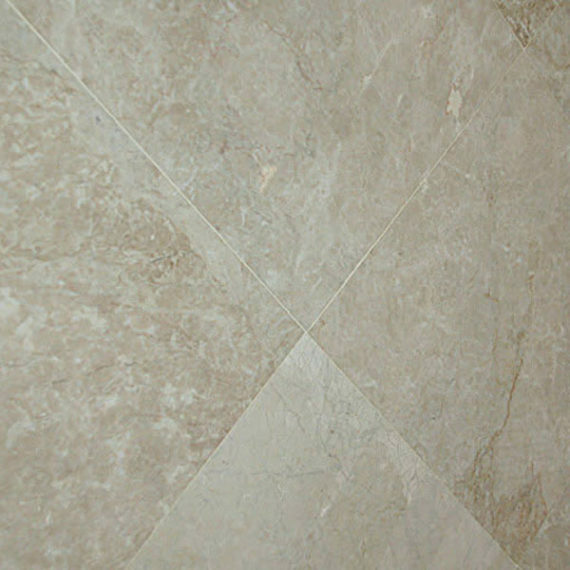 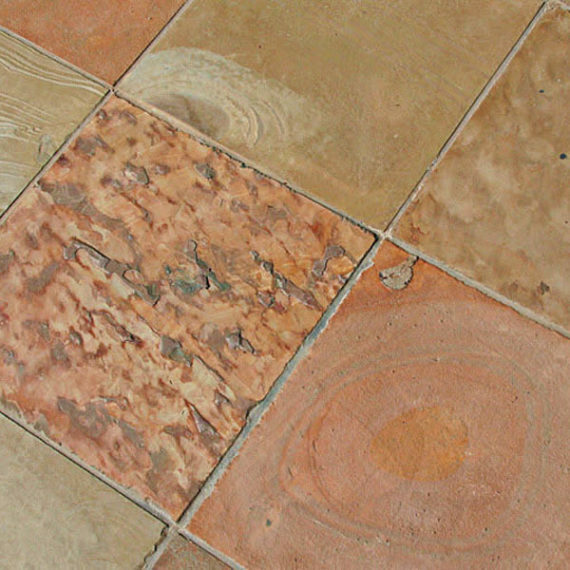 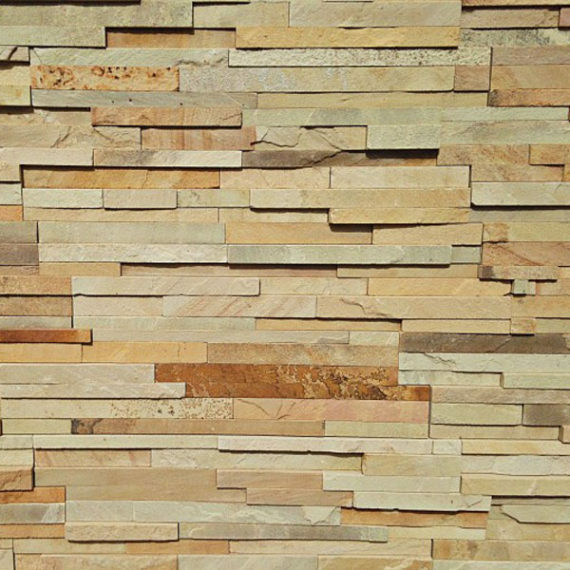 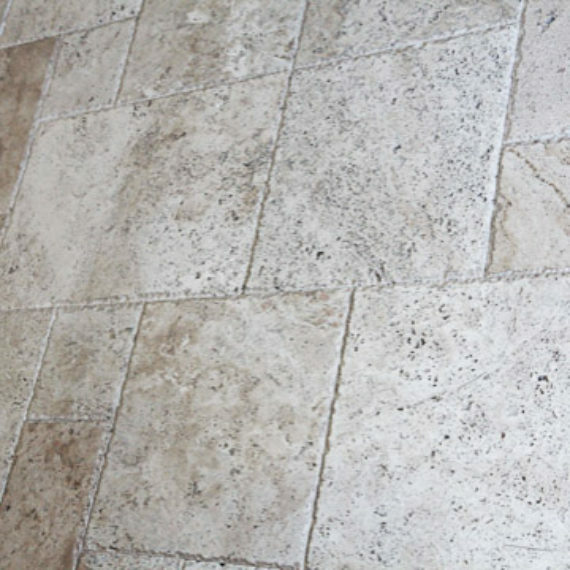 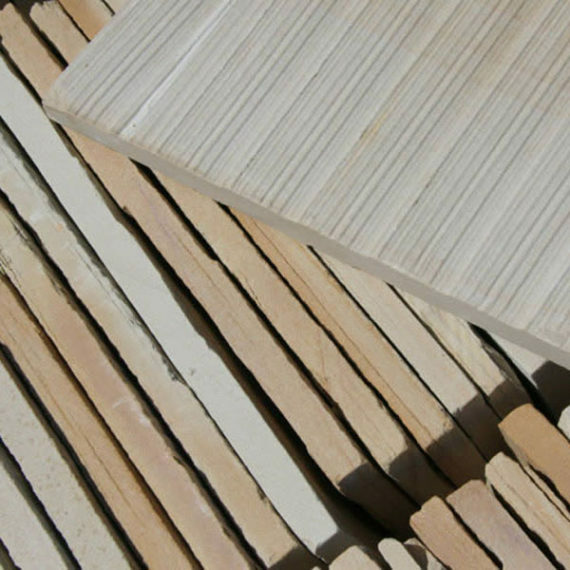 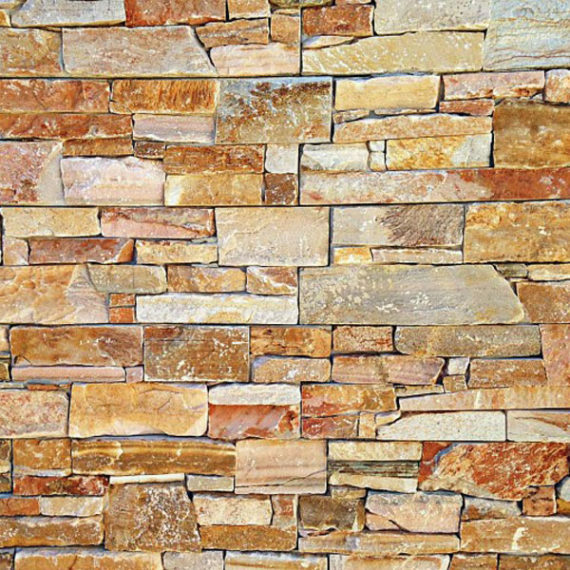 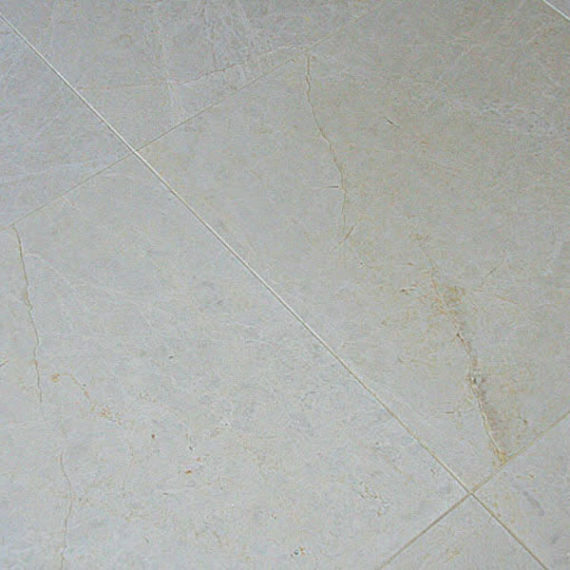 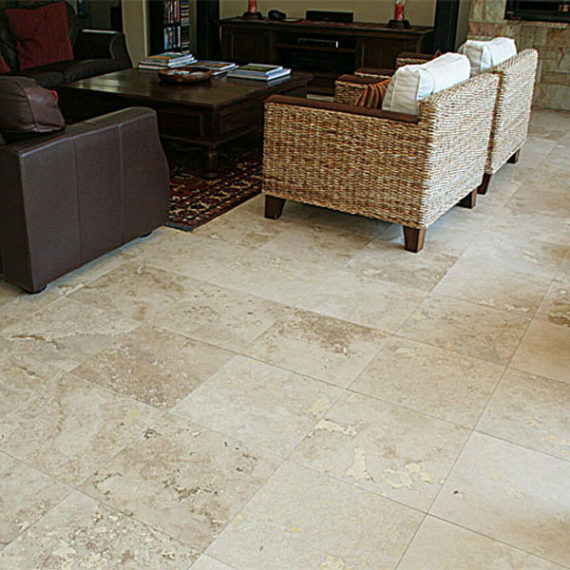 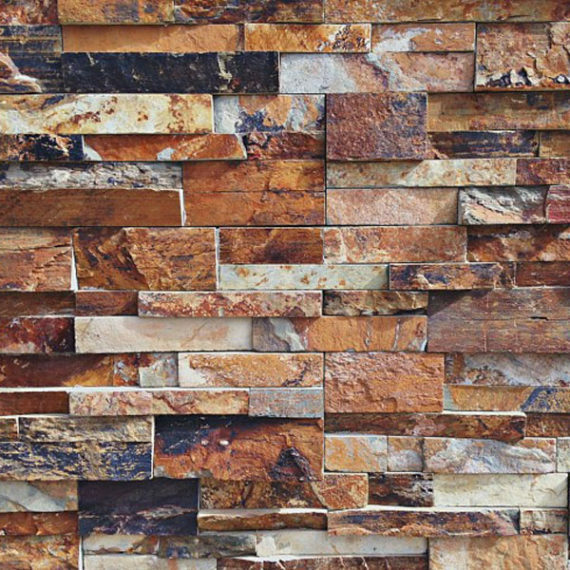 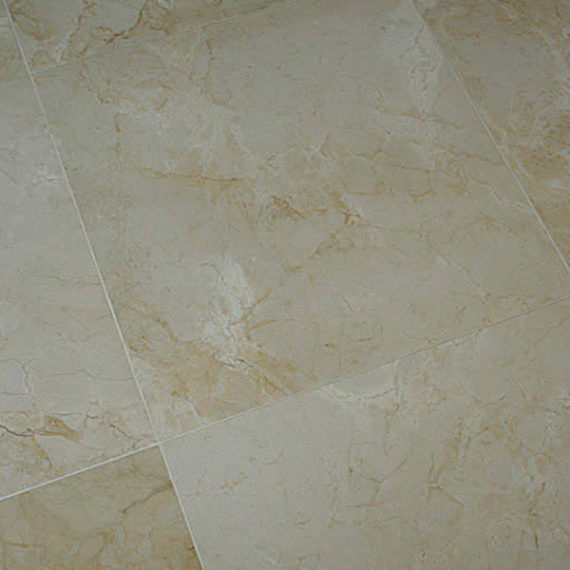 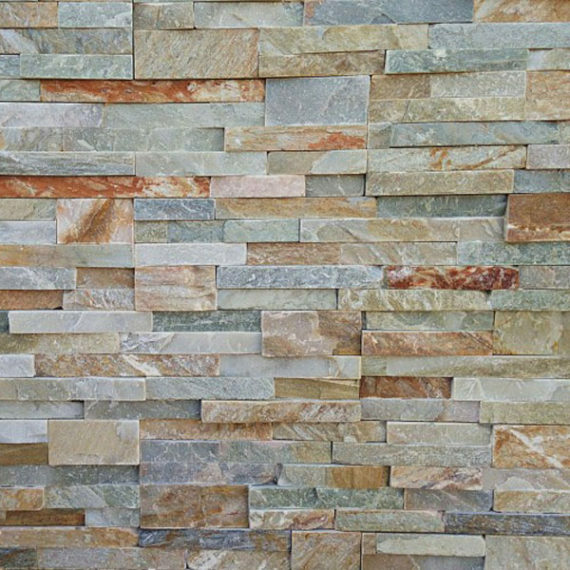 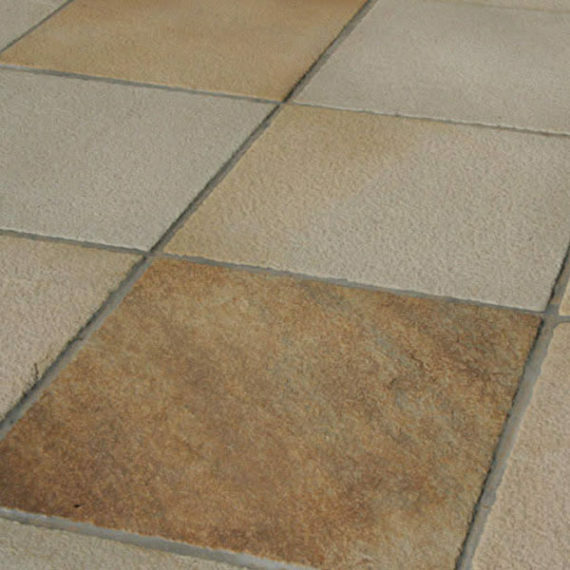 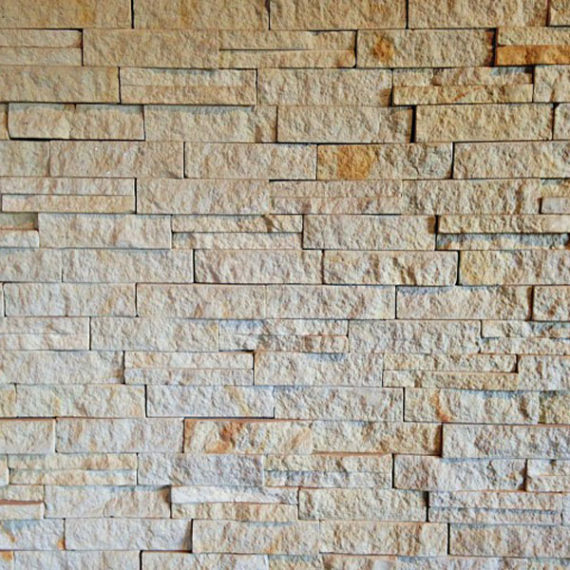 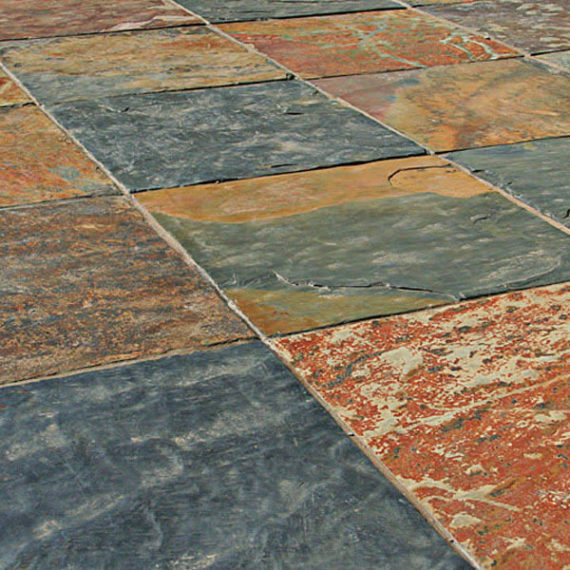 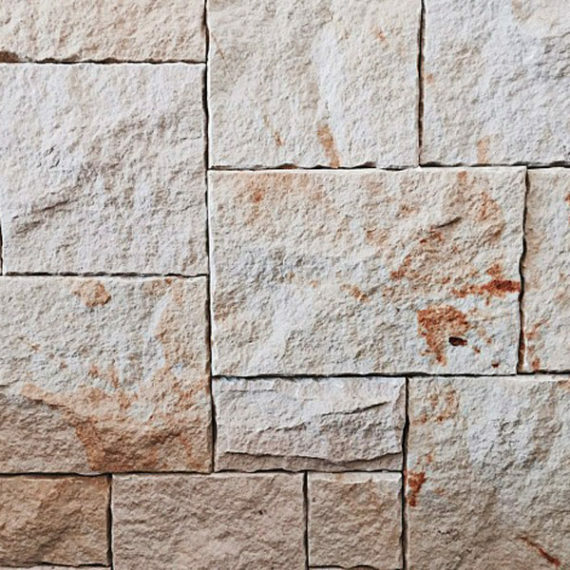 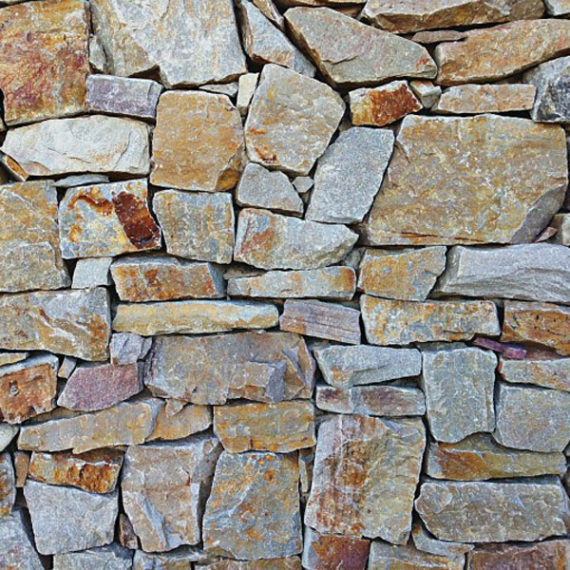 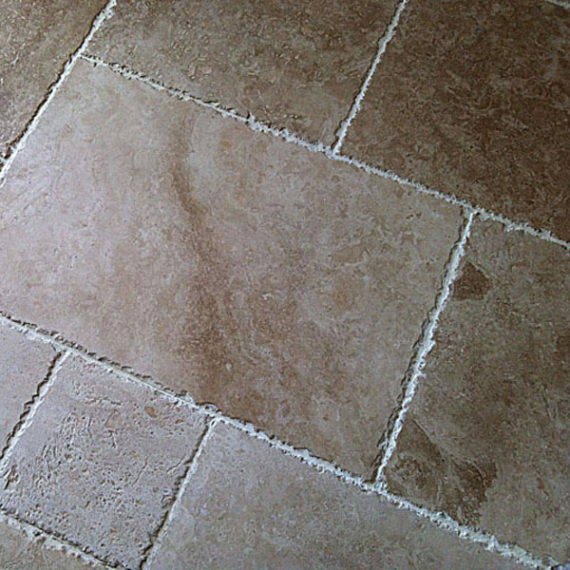 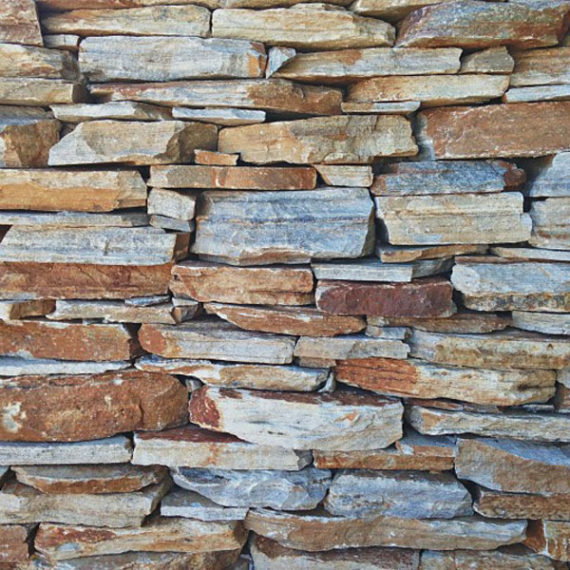 These natural stone products are ideal for interior and exterior applications. 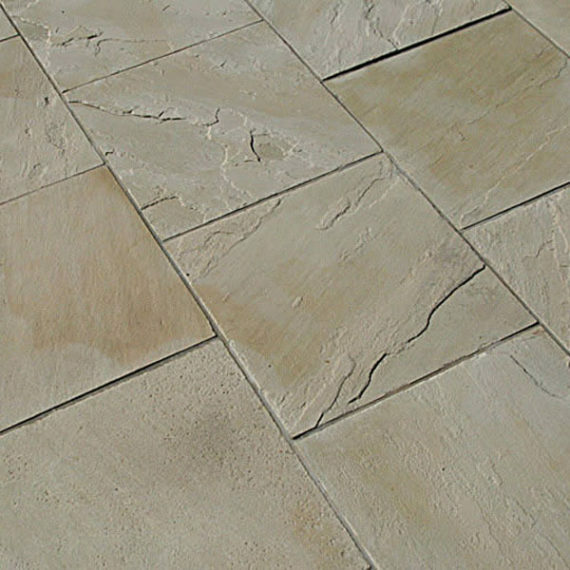 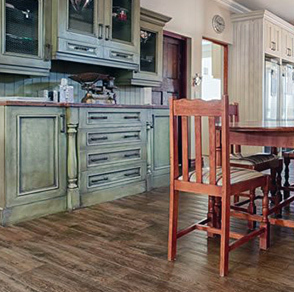 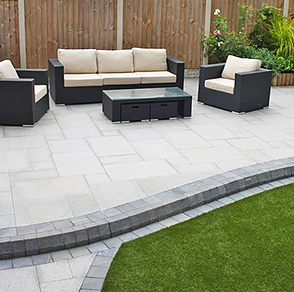 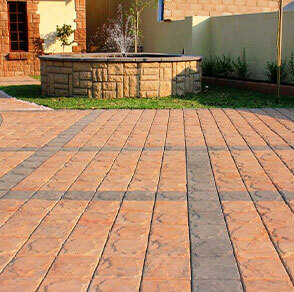 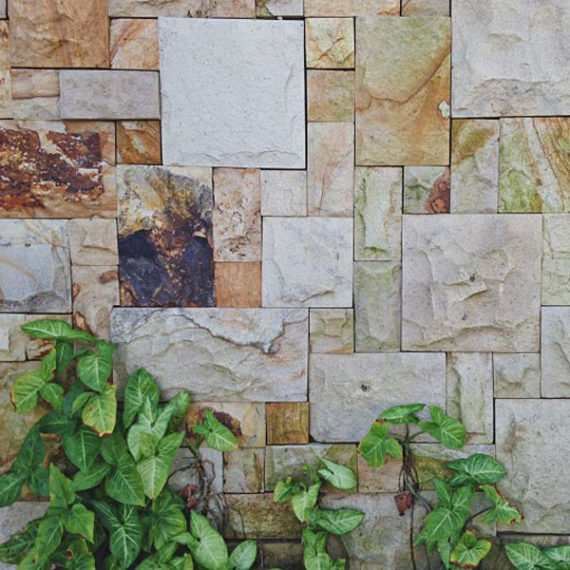 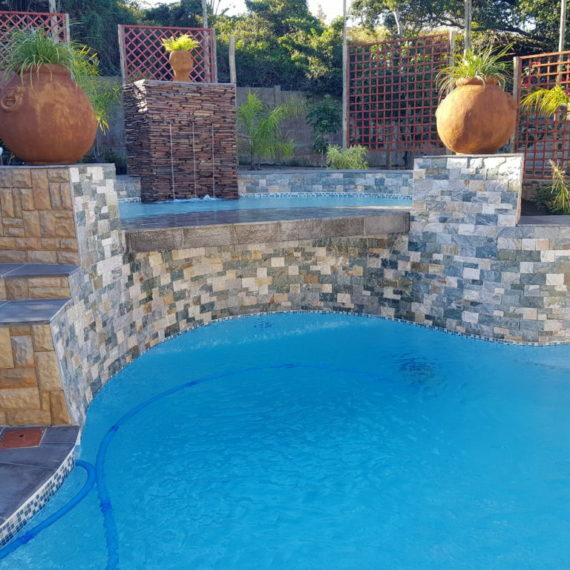 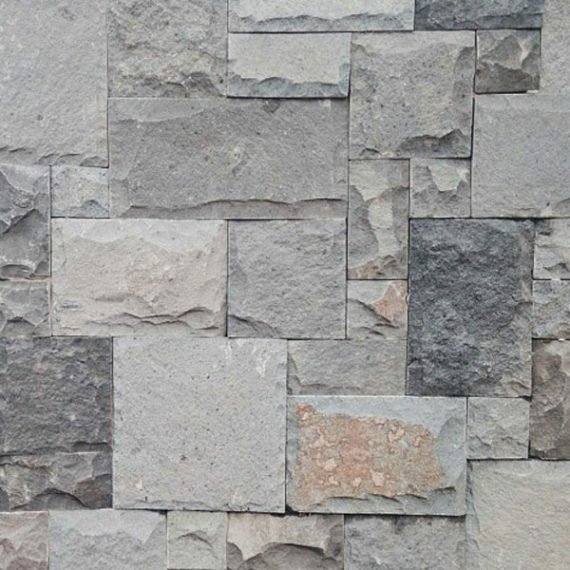 These natural stone products are currently available through a growing network of independent distributors covering various parts of the country.